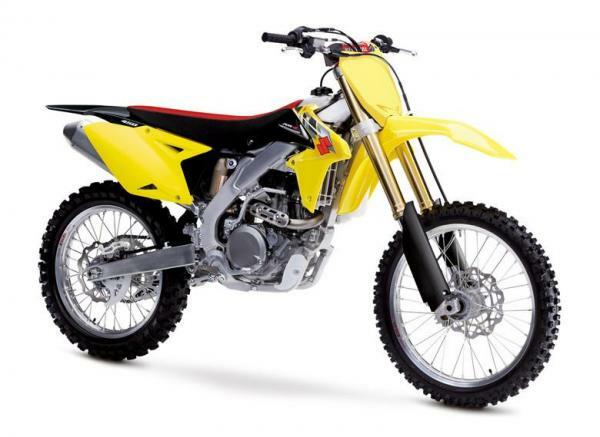 BREA, Calif. – Suzuki Motor of America, Inc. (SMAI) continues its introduction of 2014 vehicles by announcing the 2014 RM-Z450 and RM-Z250. The company recently announced the expansion of the Suzuki Boulevard cruiser line. For 2014, the Suzuki RM-Z450 and RM-Z250 feature updated ECM ignition programs that improve starting, as well as race-inspired Champion Yellow-and-black graphics to best fit each bike’s high-performance character. These upgrades show Suzuki’s continued commitment to the already-strong performance of its RM-Z450 and RM-Z250, facts proven in part by Cycle World magazine’s repeat acknowledgement of the RM-Z450 as Best Motocrosser in 2011 and 2012. And in 2013, both the RM-Z450 and RM-Z250 was chosen by Transworld MX as their bikes of the year. The RM-Z450 was also selected as the class-leader by RacerX. The 2014 RM-Z450 and RM-Z250 retain the “Champion Approved” features and performance that have lead racers nationwide to select yellow motorcycles as their racing equipment. For years, top racers have chosen to ride Suzuki, including Yoshimura Suzuki rider James Stewart and Ricky Carmichael, whose RCH Racing team competes on Suzuki RM-Zs. With endorsements like that, Suzuki proves that choosing an RM-Z is the best decision a racer can make. Amateur and pro racers nationwide are increasingly opting for Suzuki RM-Z motorcycles; both the RM-Z450 and RM-Z250 continue to increase their share of race entries each of the last four years. Suzuki Motor of America, Inc. will soon announce its detailed race-support offerings for the coming season. 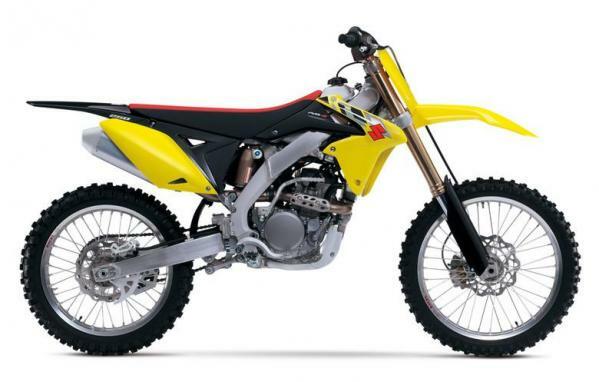 Suzuki pioneered MX fuel-injection with the 2007 RM-Z450, and it quickly became the first fuel-injected motorcycle to win the AMA SX Championship. Suzuki motocross bikes are renowned for superior on-track handling, as well as the company’s industry-leading race support. By offering more contingency-reward money than any other manufacturer, and giving racers bikes that help them win, Suzuki will remain the right choice for motocross racers, whether that’s Ricky Carmichael or the young rider who is striving to be the best. 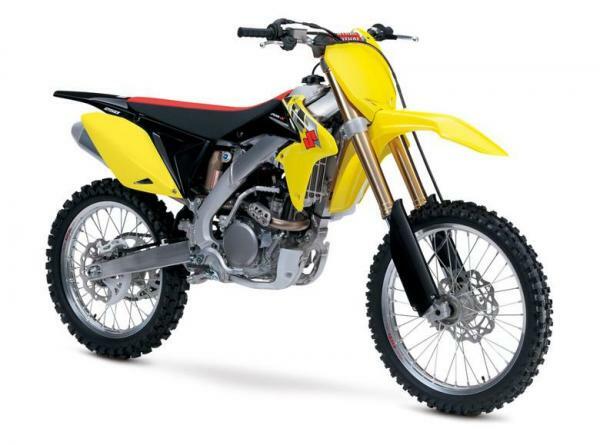 The 2014 RM-Z450 and RM-Z250 are expected to begin arrive in dealership in July. 449cm3 4-stroke liquid-cooled DOHC 4-valve fuel-injected engine developed to deliver phenomenal idle-to-redline performance. Front fork spring pre-load is adjustable, allowing a wider range of settings.